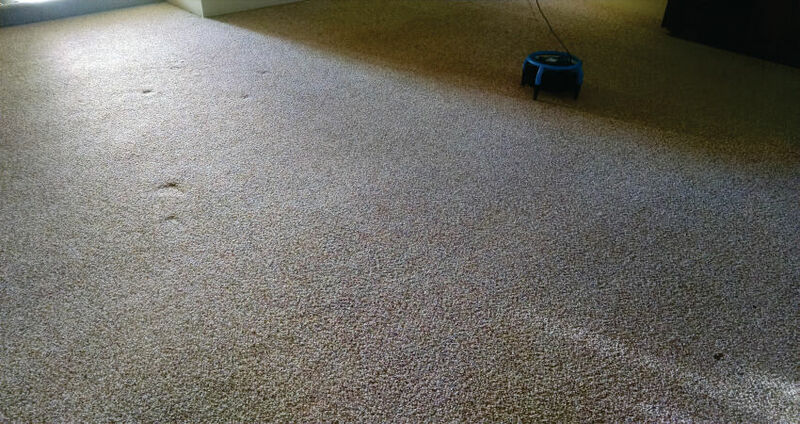 When residents of Bakersfield and the surrounding areas are looking for quality carpet cleaners, they come to All Pro Carpet & Tile Care. I make customer satisfaction my top priority, and I'll strive to make sure you always receive the care you deserve. I'll always charge you honest and affordable rates for my services, and I'll be flexible to your scheduling needs. I'm available 24 hours a day and offer same-day service for my work. My company is fully licensed and insured, and I've received my Institute of Inspection, Cleaning, and Restoration Certification. Thank you All Pro Carpet & Time Care for making our carpets looks great again! They were fast, affordable and did an excellent job! I will definitely use them again and recommend them to all! 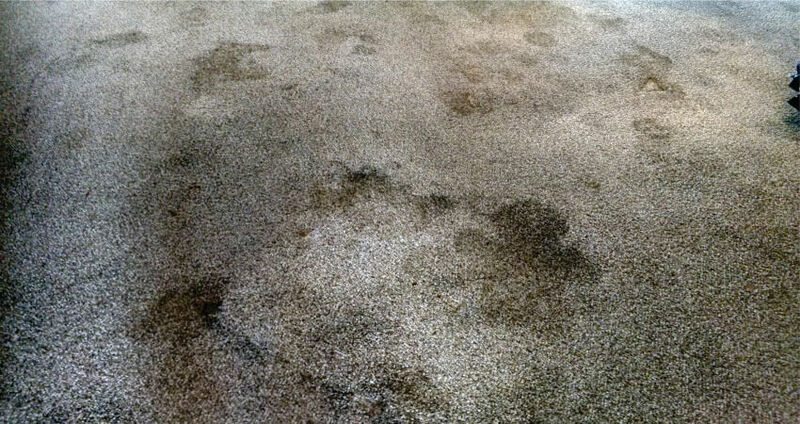 I was very happy with this service carpets looked great got stain out of carpet . He was very fast and he was able to accommodate my day I needed him to clean . Price was very reasonable I will be using them for jobs. source for the highest quality in cleaning service.